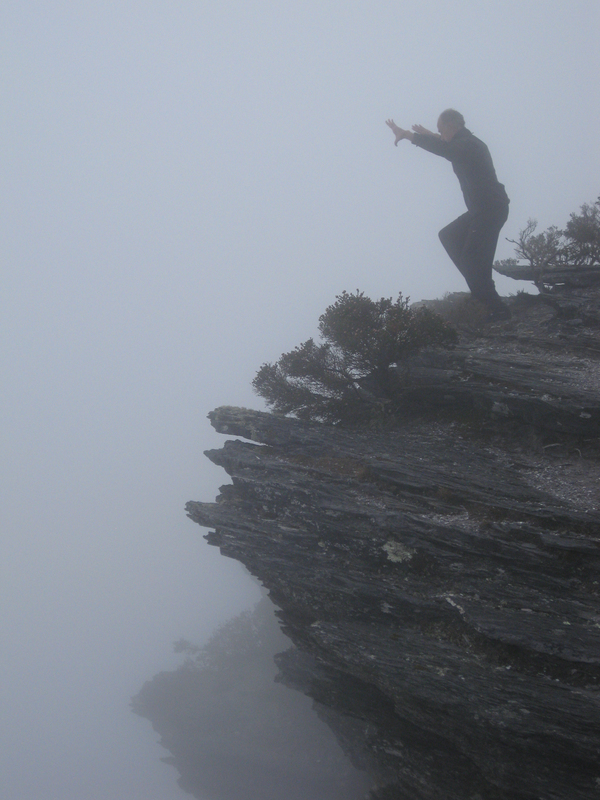 October 2/3/4 in Heidelberg, Germany “Returning to the Root“, a workshop developing the essential understandings to practise authentic ‘Qigong’, suitable for beginners. Please note, the first day (Friday 2 October) will be for current and more advanced students, the following 2 days open for everyone. * Those wanting to come to this inaugural gathering , please contact Olli (Oliver Paul) directly: mail_oliverpaul@web.de for further information. October 10/11 in Vienna, Austria, dedicated to the deepening and the development of our more advanced work that was recently entered into with both Hannah and Keith in Cornwall and at the Castle in Austria : the ‘inner door’ spiral-power stepping method of Xingyi chuan, uncovering its roots (Dragon/Tiger Original Method, and the Xi Sui Jing), and following them into the martial Tiger (hu xing) form and further into dao (sabre) and qiang (spear) method. Thomas: tom@probalance.at to register please.